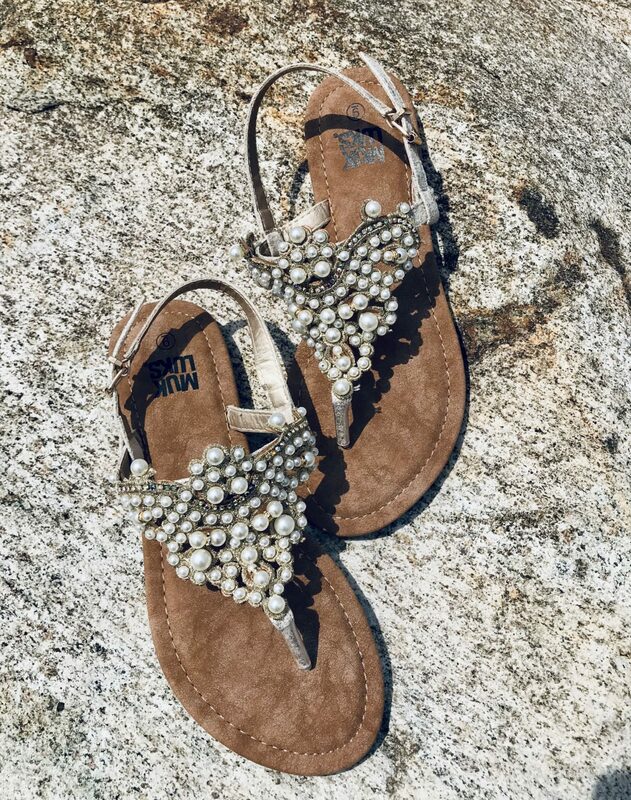 5 Reasons to shop Walmart Fashion - Free Shipping, Free Returns! One of the most fun aspects of my job is constantly trying on and exploring new things. 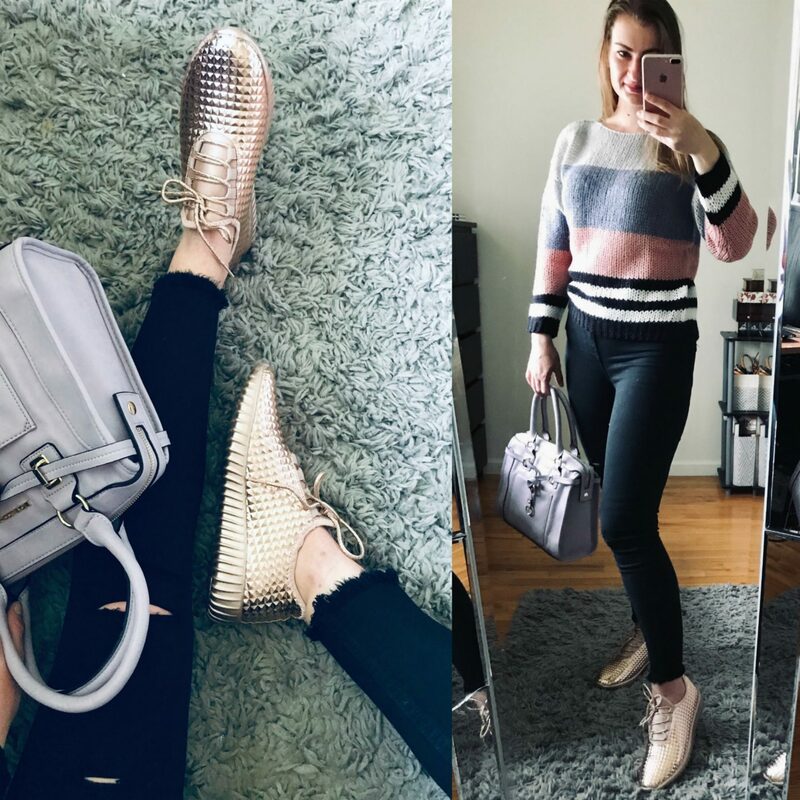 It’s not just the clothes I get to wear, but the whole process of scouting new locations for photo shoots, gathering inspiration to create new outfits and, most importantly, always being on the lookout for emerging trends and directions. Quality items at affordable prices. Clothes to fit everyone, not just the size 0 models. Practical items that look good in everyday settings, not just fit for a photo shoot. Free shipping & Free, convenient returns. Surprisingly, there is not too many retailers that can fulfill all of those requests. But this past month since our last challenge was announced, Walmart has really come under my radar. I realized that it’s the place that can satisfy all of the above demands. Because of it’s vast resources and thousands of suppliers, Walmart Fashion has everything you could possibly need when shopping for clothes. There is a huge selection of budget friendly yet trendy items. 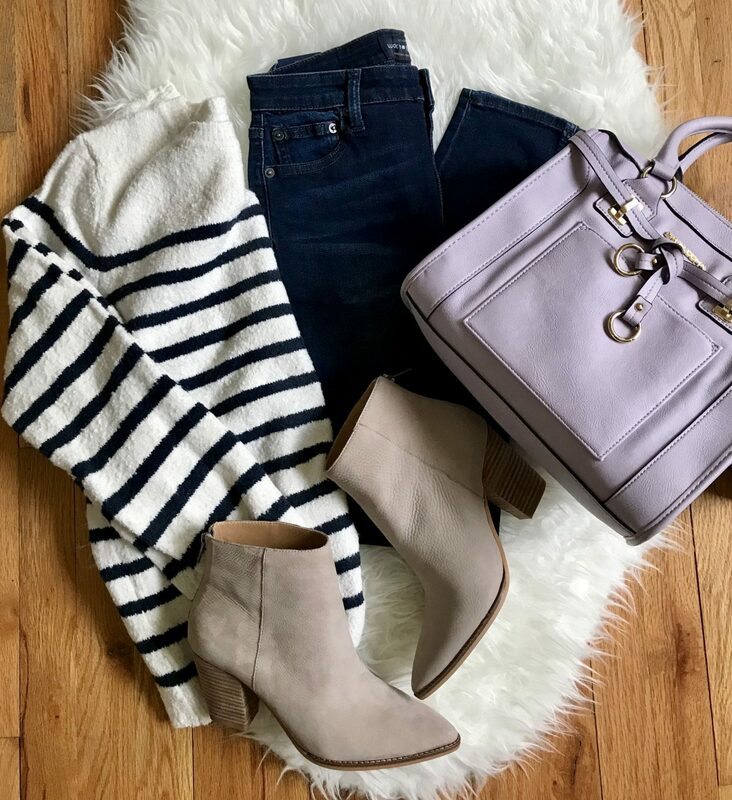 There are brands typically found at department stores, such as Lucky Brand, H Halston, Karl Lagerfeld Paris, Circus by Sam Edelman and many more. And there are luxury finds, from pre-loved Hermes and Chanel to brand new Gucci, Fendi, Celine and other coveted high-end names! There is also a selection of high end beauty products, many priced below the usual MSRP! Best part is that most of these items are available with FREE 2-day shipping and can be returned free of charge as well! In fact, the few items that I did need to return out of my previous order were credited back to my card even before I sent them out! I’m a very skeptical and experienced shopper. It takes a lot to satisfy my expectations and even more to convert me into a regular buyer. Thanks to the #WeDressAmerica campaign recently launched by Walmart and to the convenience they provide, they have definitely got my vote to shop Walmart Fashion! 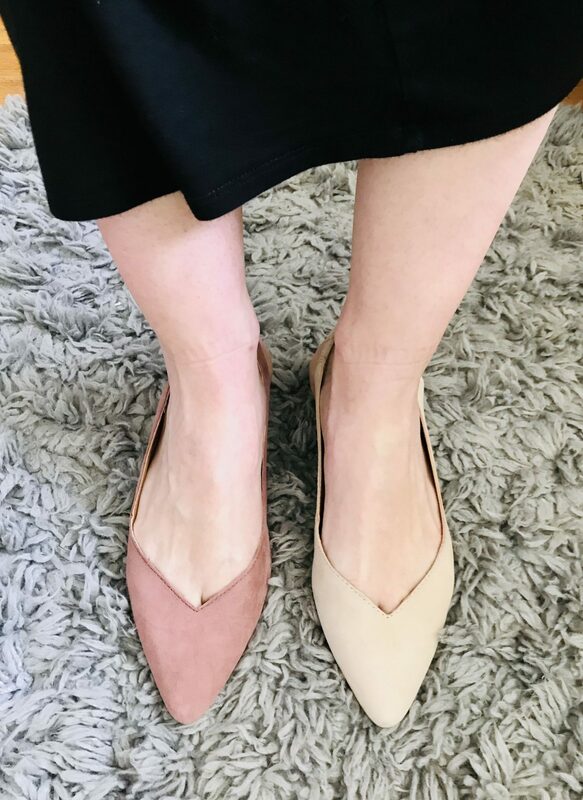 Help me pick which color slingbacks to choose! Stop by our Facebook Group to vote for the color you like!